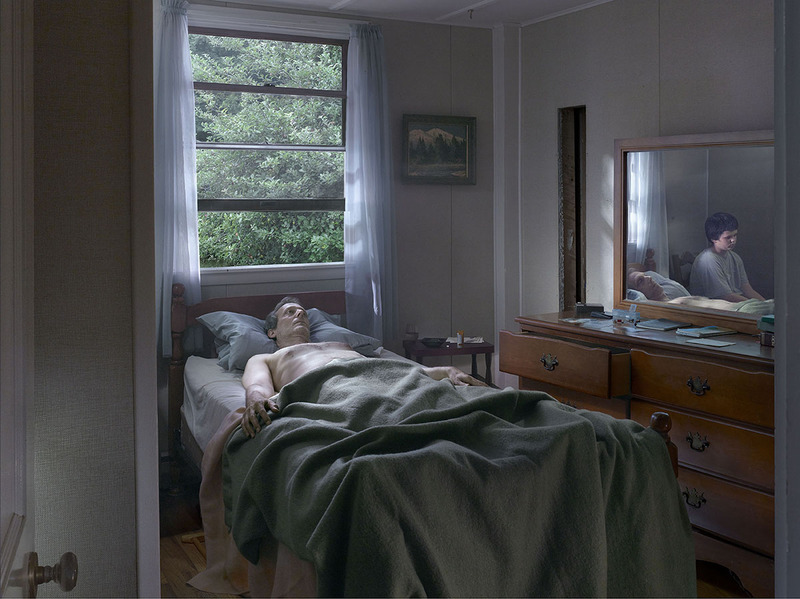 Acclaimed American photographer Gregory Crewdson’s new body of work titled Cathedral of the Pines is on view for the first time in the UK, at The Photographers’ Gallery in London. Crewdson is best known for using movie-like production methods, to create elaborate tableaus that blur the lines between reality and fiction. 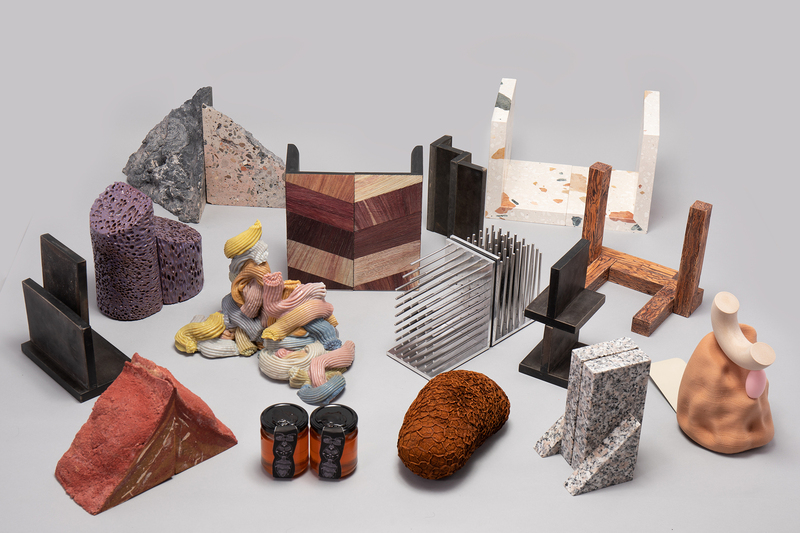 Join us for an exclusive curated tour of this much anticipated exhibition, spread over three gallery spaces at TPG. IMPORTANT – we will contact you via email to let you know if you have received a place. If you do not hear from us by Tuesday 4th July, this means that unfortunately on this occasion we have been unable to reserve a place for you.